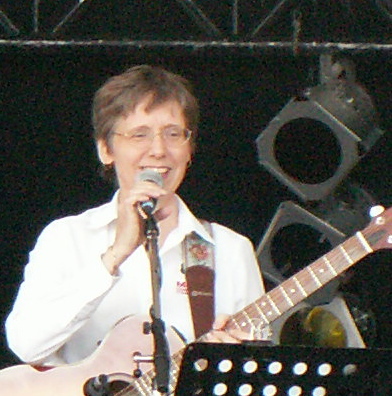 Dana Lynn Seaborn is a published singer-songwriter with three CDs of original music. She performs in various venues on the West Coast, singing her original songs, as well as jazz & pop standards from the 30s – 70s. Dana is also a professional bassist and drummer, and is available for session work or performance. Dana completed a two-year program in commercial music performance at Capilano University. She’s played drum kit for performances with Ferron, backed up jazz singers Bonnie Ferguson and Colleen Savage on electric bass, and, among other venues, played Vancouver’s The Cave and Baceda’s, and sung at Herman’s Jazz Club. or to purchase CDs, please go to contact page.